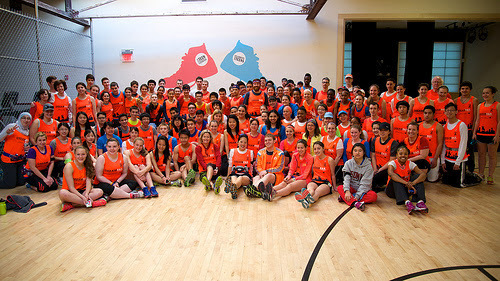 Dreamfar High School Marathon (DHSM) is New England’s first high school marathon training program. We are a Greater Boston-based program that teaches high school students that anything is possible, even completing a marathon. With hard work, perseverance and guidance from dedicated mentors, our runners realize their potential as they train for the Providence Marathon. We teach our students realistic goal-setting and the value of commitment and teamwork – skills that ensure success in the classroom, on the road, and beyond. Victories, such as running their first mile, motivate and empower students to accomplish more; challenges, like training in the cold Boston winter, teach them the power of dedication. Over the past ten years, we have seen significant improvements in our runners’ academic achievement, classroom attendance, physical and mental health, and life skills.